We are one of the most trusted in Vancouver limo rental Service. We offer Vancouver Airport Limo rental, wedding transportation, graduation, and wine tours. We have served thousands of clients in the last 15 years. Among the services that we provide, YVR Airport limo Vancouver is most in demand. We provide a safe, comfy, and stylish ride from the Airport. Affordable Limo Rental Vancouver rates for all events. 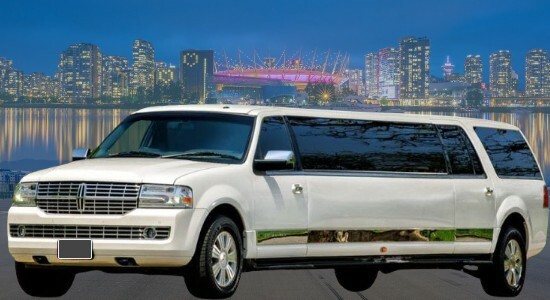 You can rent limo Vancouver BC for fixed prices, Hourly rates or packages. We serve clients in Maple Ridge, Coquitlam, Delta, Burnaby, and New West. Affordable Vancouver Limo Rental in Langley, Abbotsford, Surrey, Mission, Port Moody, and White Rock. 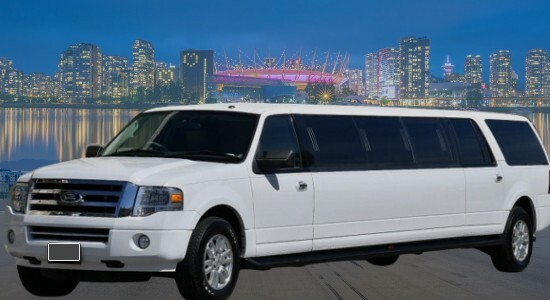 Vancouver Limo Rental for city tours, Birthday night out, concerts, prom, and Vancouver Airport Car Service. Luxury ride to/from Whistler, Seattle, Chilliwack, Abbotsford airport or YVR limo service. Our Vancouver Limousine Rental from the airport also includes a meet and greet services. Our driver will be waiting for you with your name tag in hand. Your chauffeur task is to be there before you arrive and help with your bags. Feel extra special as you are being escorted to a waiting stylish limousine or Luxury car service. As we strive to provide affordable, stylish, comfy, and safe ride. We track and monitor flight schedule. So, we don’t charge waiting time, if the flight is delayed. We count time once the flight is landed and don’t charge extra waiting for 45 min. It is our goal to make sure that you'll never be late for your flight. Same way you won't be waiting once you arrive. We guarantee that we will be at the Airport ahead of your schedule so you can forget about inconveniences. We pick up or drop off from YVR main terminal or South terminal. Call us for pre-booking any time of the day or night. A wedding is not complete without a Wedding Limousine Rental Vancouver to provide transportation for the Bride & Groom. Wedding limos play major part in the wedding planning and should not be left to chance. Make your Airport Limo Vancouver BC booking in advance. We send you an email to confirm your booking, no need to worry about, getting late for your flight. Advance booking can be made for any time during day or night. Instead of getting stressed from waiting for a taxi or walking a mile to the concert, let us treat you like a celebrity. We pick up from your home and drop you off at the right front of the door in luxury, safe, and comfort ride. We offer best wedding limo rental Vancouver and Fraser Valley. You can use our services for pre wedding parties, Such as Bachelor and bar hoping. You can choose from packages or hourly. 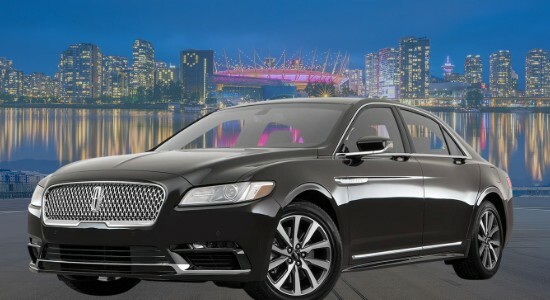 Rent Vancouver limousine service other drop off and pick up points. Just let us know your plan and how many people will be traveling. We will suggest a plan that will fit your budget and meet your needs. Getting luxury service doesn't mean paying an arm and leg. Affordable Vancouver Limo Rental offer you great value for your money. We charge flat rate for Airport transfer. Unlike with metered taxi, you don't have to worry about paying more should you get stuck in traffic. We offer cheap limo rental Vancouver rates. This way, you can enjoy luxury and style. Other benefits of our services are that all of your family and friends can travel together. No worry of drinking and driving. No worry of finding a parking. No worry of run around, looking for taxi. We are best fit for all your transportation needs. Please call us or check our rates online. Our fleet includes sedan cars, stretch Car and SUV limos. We are fully insured, licensed and well maintained. Our drivers are fully trained and well dressed. Rent limousine Vancouver BC for business or pleasure needs. With our service, you can forget about the hassles of driving. We do not only provide Affordable Limo rental Vancouver BC. We also provide excellent and Cheap Limo Vancouver Rates from Cruise Ship terminal. We can provide transport to concerts and sports events. This is very affordable way to travel in style. We will drive you to then venue and pick up later once you are done. 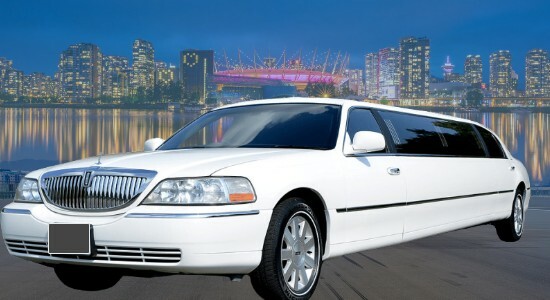 You can also enjoy Vancouver Limo Rental Service for city tour. Added service can be family dinner outing. Limousine rental Vancouver can be also good idea for gift to kinds on birthday. ✅ Book Limo Vancouver Canada from your phone or Tablet or make changes. Airport Limo Vancouver to Whistler and Shuttle back to YVR, Harbour Air, South Terminal or BC Ferries. Airport Shuttle all the way Port Moody, Chilliwack, Abbotsford, Delta, Pitt Meadow, Coquitlam, North Vancouver, Langley Township, Mission or Pitt Meadow. Rent Limo Vancouver, Coquitlam, Surrey, White Rock, New West, Richmond, Burnaby, all over Fraser Valley. Reliable YVR Vancouver Airport transfer just for yourself or transport corporate group for Christmas, Award function, family dinner, night out having fun or birthday celebration. We are a good option for ridesharing, luxury ride, shuttle people from one place to another. Vancouver Limousine Rental are a better option for the group when you compare us with Vancouver taxi rates. If you want heck our rates or book online Downlaod Vancouver Limo Rental app.